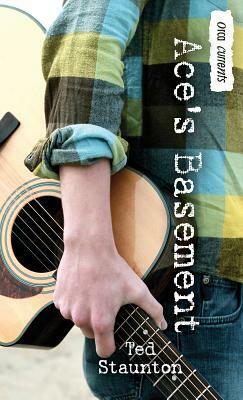 Following the demise of his first band, Ace has started a duo called "Two" with Lisa, a girl he has a huge crush on. As Ace and Lisa get serious about their music, Denny, Ace's hapless friend, tries to help out by filming their every move so that he can create the ultimate music video. As a joke, Denny puts together a Two video capturing all of the embarrassing moments--moments that Lisa in particular doesn't want shared. Somehow, the video gets posted on YouTube. Lisa and Ace find themselves starring in the latest comedic viral video. Lisa is humiliated and refuses to talk to Ace--until their fame turns out to have positive results.